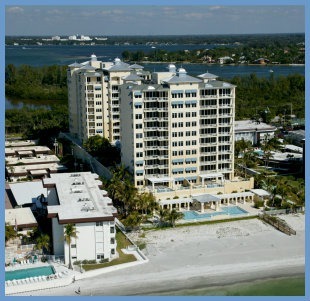 Sarasota property sales totaled 817 for September 2013. In Sarasota County, 545 single family homes and 272 condos sold increasing 22.5 percent higher than September 2012. Total sales were down 14.6 percent from August 2013. The 4th quarter of 2012 pointed to a strong fall sales period, and this year's pending sales is following the same pattern. Pending sales in September 2013 totaled 750. 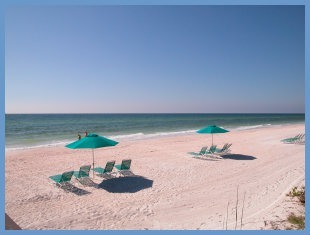 Several years ago, Barbara Corcoran featured Sarasota on the Today Show as being the no. 1 Best Place to Buy a Home. 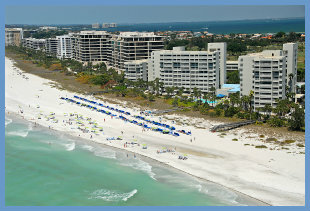 Sarasota's sophistication, as a city offering an urban lifestyle, was the key reason for this accolade. 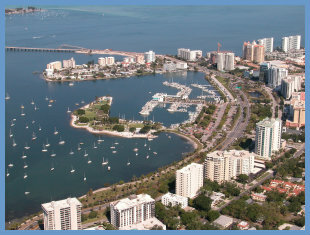 New buyers arrive on the scene each time our city is touted by the national press, and we are more than pleased to reiterate Sarasota's astounding downtown attributes.